Lancaster, Penn. 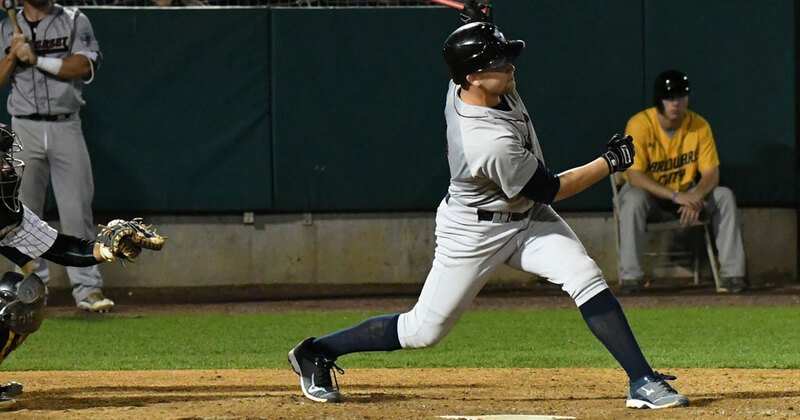 – A two home run performance from Jerry Sands led the way Wednesday night as the Somerset Patriots (25-15) defeated the Lancaster Barnstormers (22-17) 10-5 at Clipper Magazine Stadium. Lancaster, Penn. 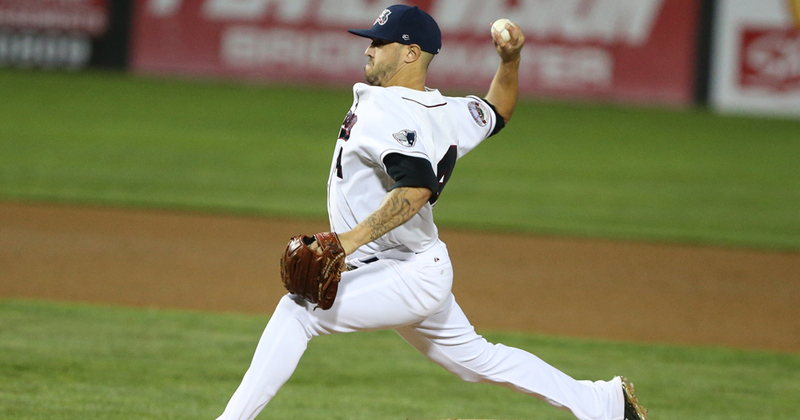 – The Somerset Patriots (24-15) fell just short against the Lancaster Barnstormers (22-16) 11-10 in their highest scoring ballgame of the season Tuesday night at Clipper Magazine Stadium. 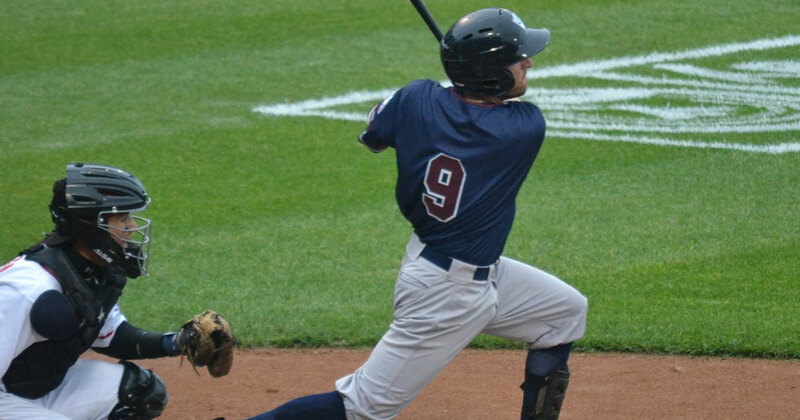 The Somerset Patriots have announced the signing of infielder Mark Minicozzi. 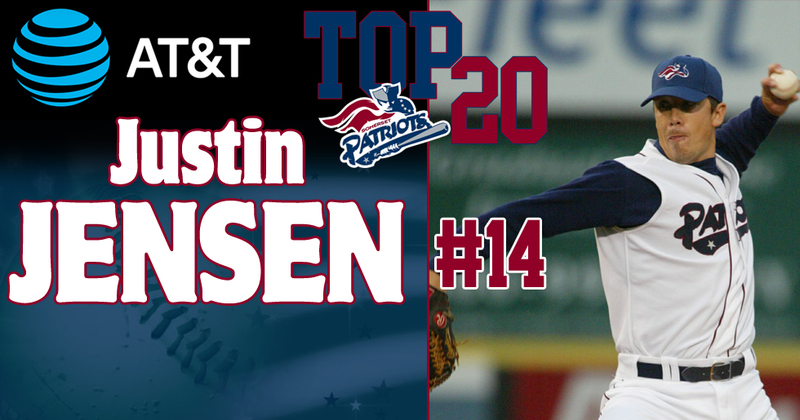 The Somerset Patriots have announced that pitcher Justin Jensen has been voted as the #14 Patriot in team history. 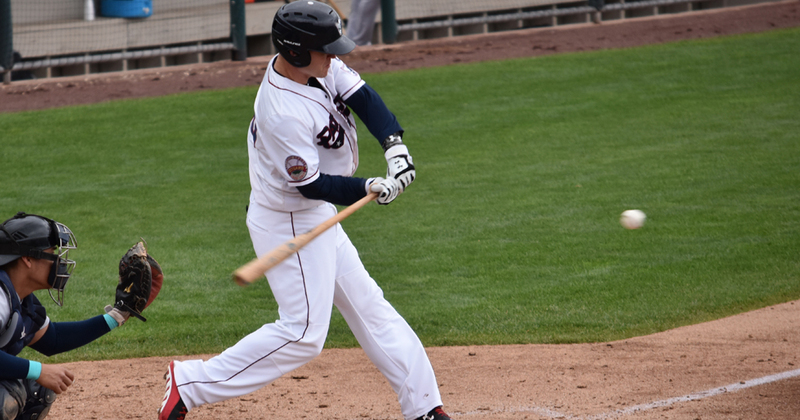 The Somerset Patriots (24-14) defeated the Bridgeport Bluefish (20-18) 5-1 at TD Bank Ballpark on Monday afternoon. 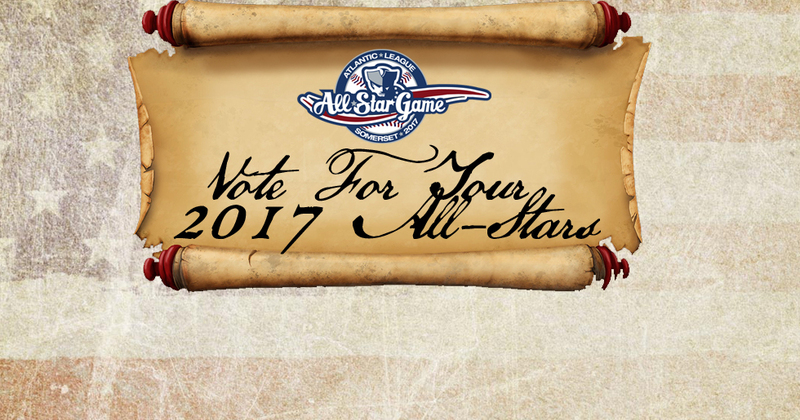 Vote For Your 2017 Atlantic League All-Stars! The Bridgeport Bluefish (20-17) defeated the Somerset Patriots (23-14) 4-3 at TD Bank Ballpark on Sunday afternoon. 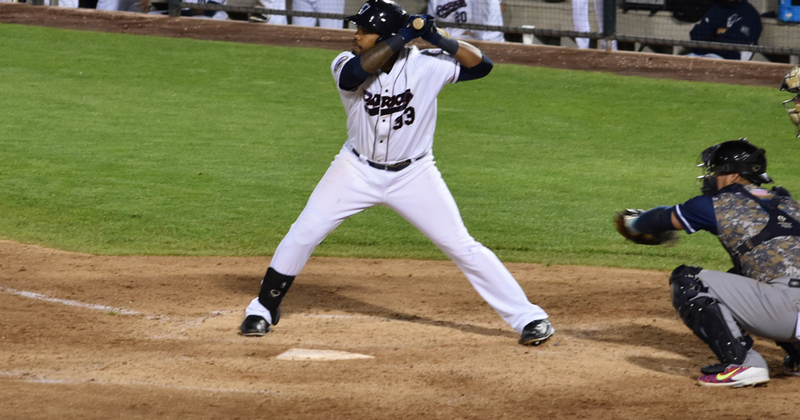 The Somerset Patriots (23-13) defeated the Bridgeport Bluefish (19-17) 5-1 at TD Bank Ballpark on Saturday evening. 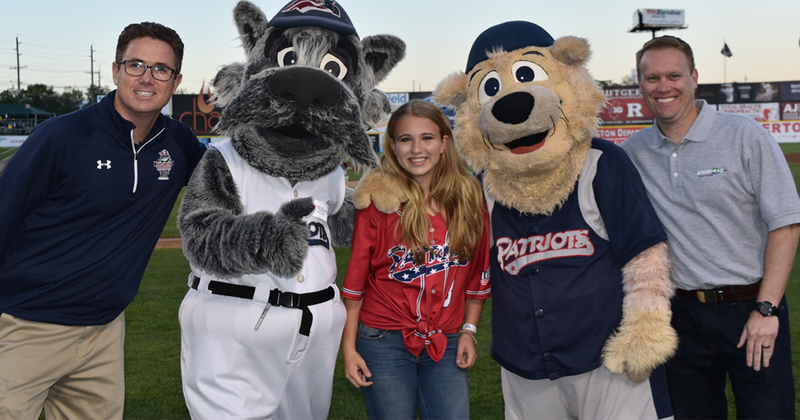 The Somerset Patriots and Spearhead Staffing have hired Skyler Pearsall of Metuchen as this year’s Kid CEO. 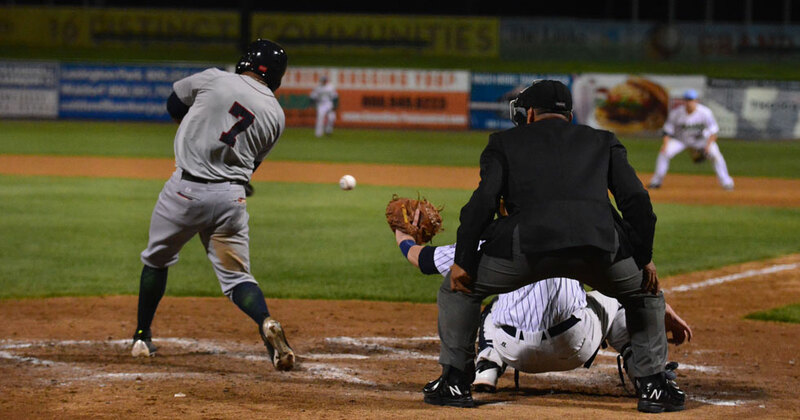 The Somerset Patriots (22-13) defeated the Bridgeport Bluefish (19-16) 7-2 at TD Bank Ballpark on Friday evening. 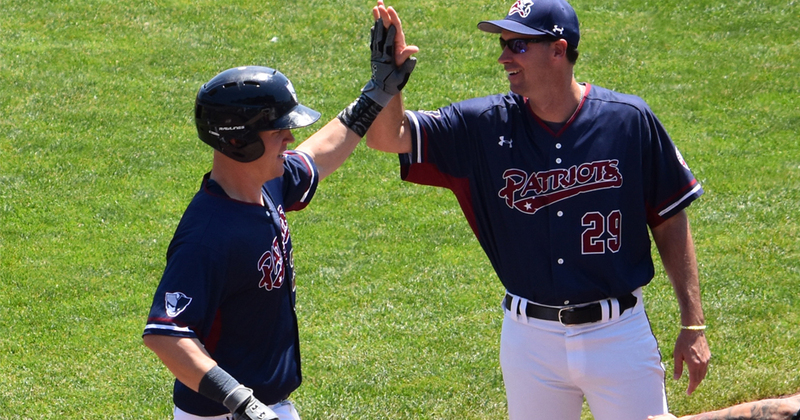 Kick Off Summer With The Somerset Patriots! 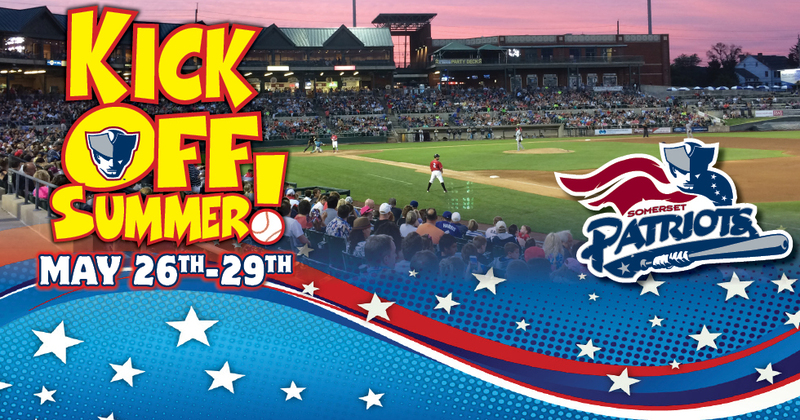 Join the Somerset Patriots for our Kick Off To Summer on Memorial Day Weekend! 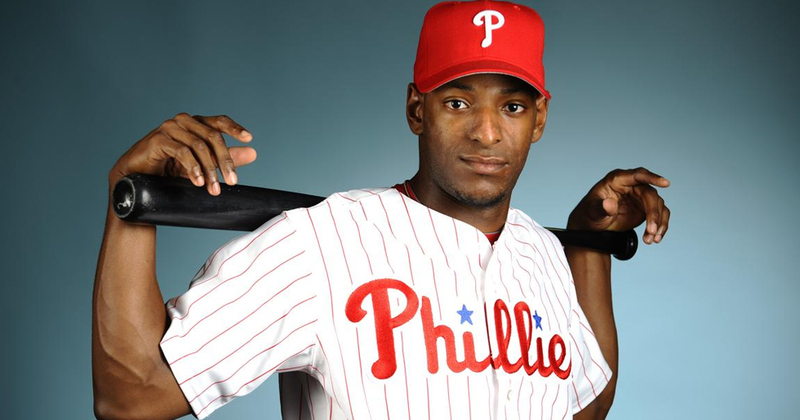 The Somerset Patriots have announced the signing of outfielder Greg Golson. 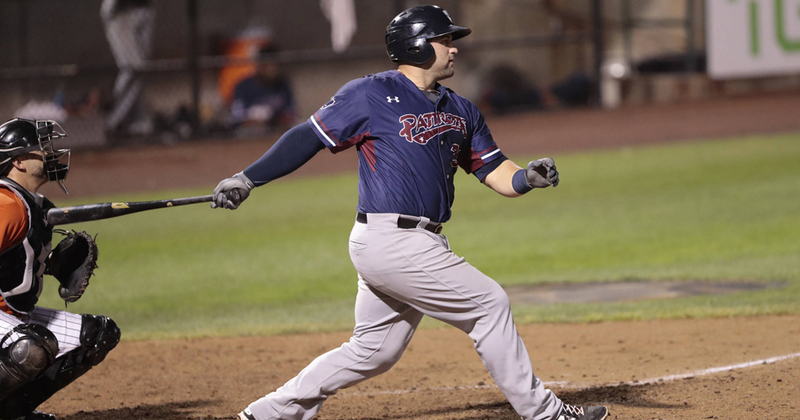 The Somerset Patriots have announced the re-signing of first baseman Kyle Roller. 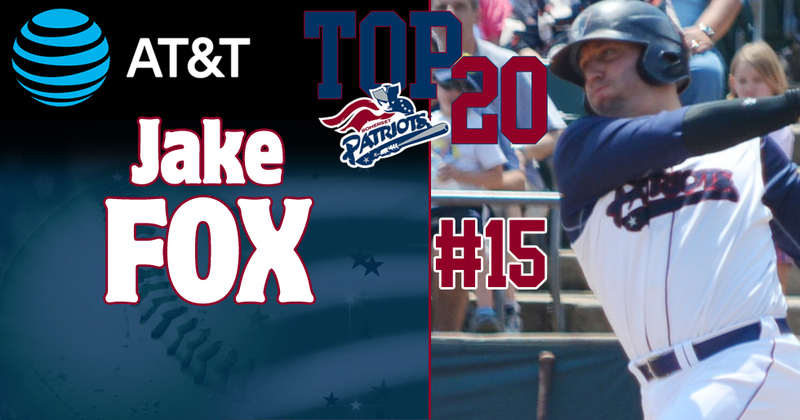 The Somerset Patriots have announced that infielder/catcher Jake Fox has been voted as the #15 Patriot in team history. 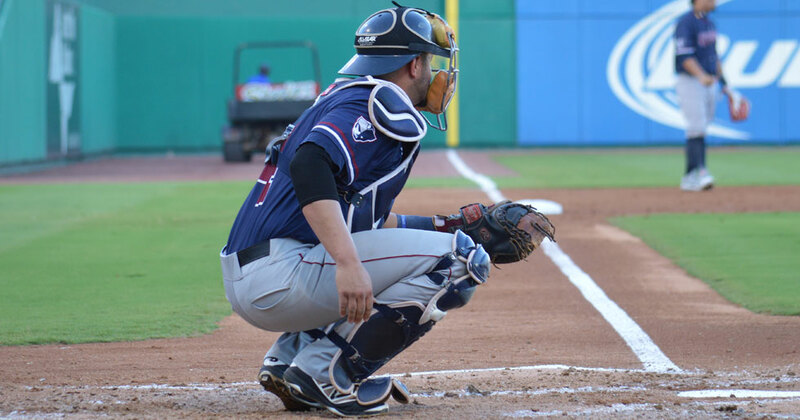 Sugar Land, Texas – Despite nearly three hours worth of rain delays Tuesday night, the Somerset Patriots (21-13) defeated the Sugar Land Skeeters (18-17) 5-3 to earn a three-game sweep at Constellation Field. 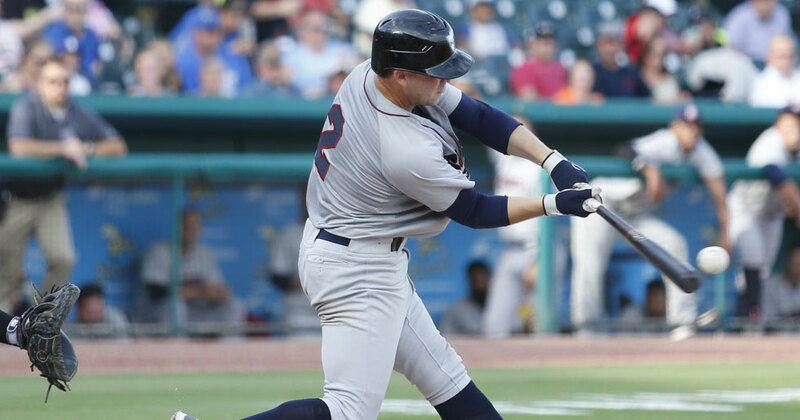 Sugar Land, Texas – Four unanswered runs over the final three innings of the ballgame led the Somerset Patriots (20-13) past the Sugar Land Skeeters (18-16) 6-3 in game one of Tuesday’s doubleheader at Constellation Field. 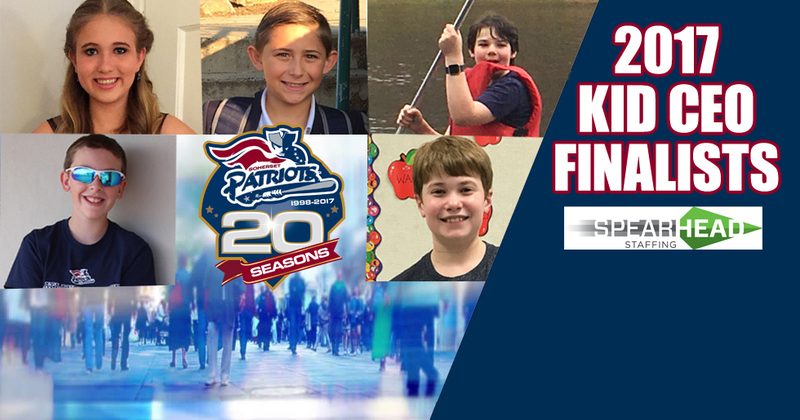 The Somerset Patriots, along with program partner Spearhead Staffing, have announced the finalists for the 2017 Kid CEO promotion. 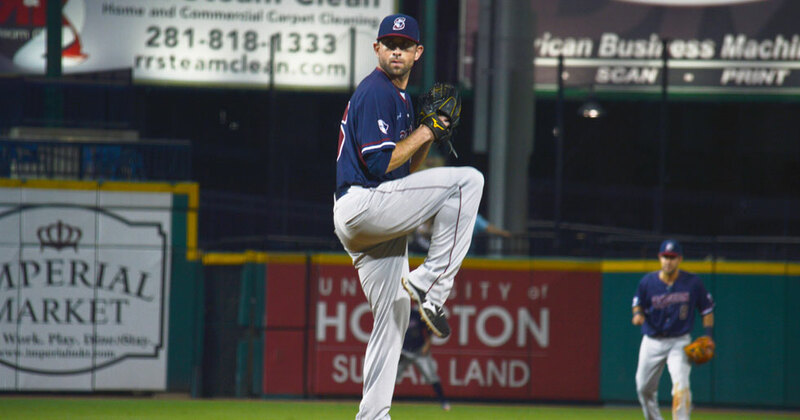 Sugar Land, Texas – It took a season-high 16 hits and their largest comeback victory of the year, but the Somerset Patriots (19-13) ended a five-game losing streak Monday night with a 10-8 victory over the Sugar Land Skeeters (18-15) at Constellation Field. 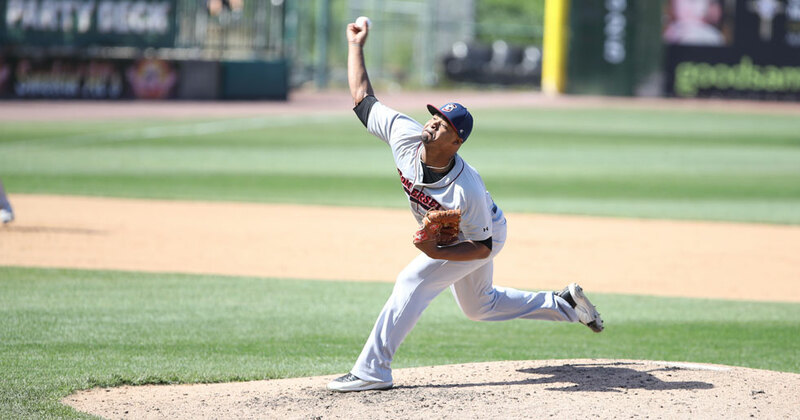 Central Islip, N.Y. – The Long Island Ducks (15-15) completed a three-game sweep of the Somerset Patriots (18-13) Sunday afternoon at Bethpage Ballpark with an 8-1 victory. 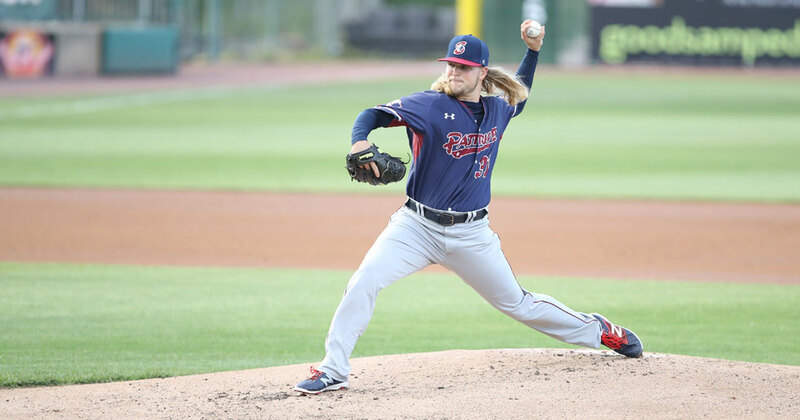 Central Islip, N.Y. – Left-handed pitcher Rick Teasley set a season-high with nine strikeouts but the Long Island Ducks (14-15) rallied in the bottom of the ninth for the second-straight night to defeat the Somerset Patriots (18-12) 4-3 Saturday night at Bethpage Ballpark. 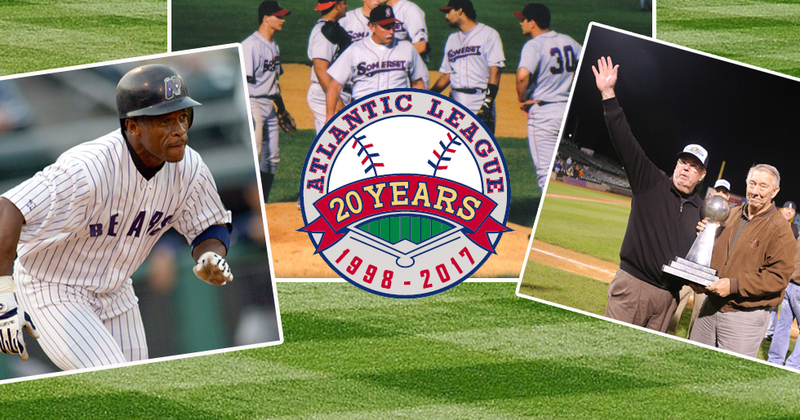 On May 20, 1998, the first ever Atlantic League of Professional Baseball game was played at the Sandcastle in Atlantic City, New Jersey between the Atlantic City Surf and the Somerset Patriots. 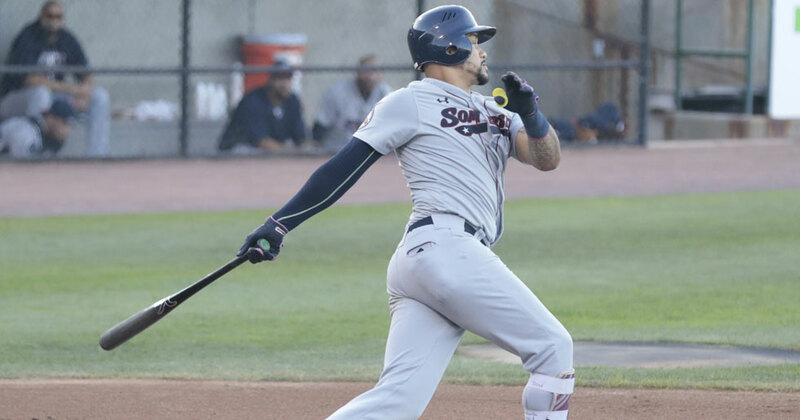 Central Islip, N.Y. – A three-run rally in the ninth inning led the Long Island Ducks (13-15) past the Somerset Patriots (18-11) at Bethpage Ballpark Friday night. 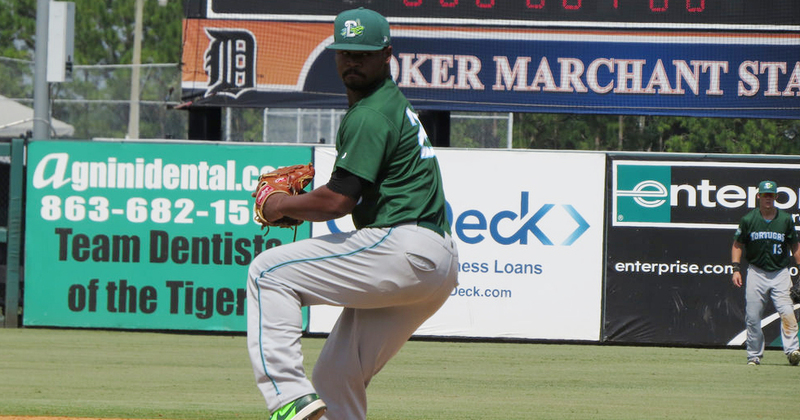 The Somerset Patriots have announced the signing of right-handed pitcher El’ Hajj Muhammad. The Sugar Land Skeeters (16-12) defeated the Somerset Patriots (18-10) 4-3 at TD Bank Ballpark on Thursday evening. 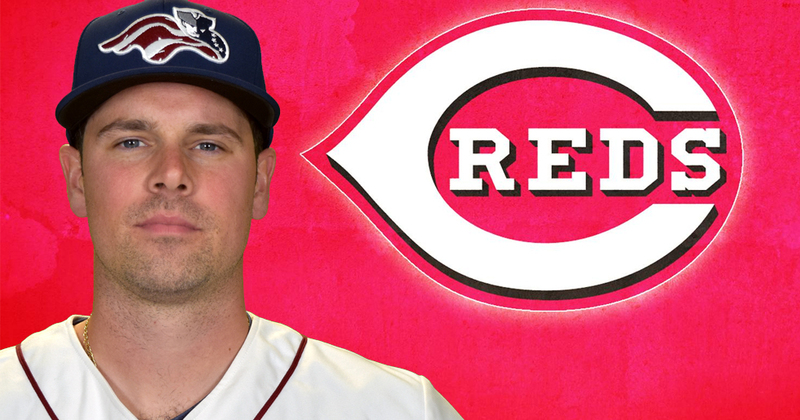 The Somerset Patriots have announced that right-handed pitcher Vin Mazzaro’s contract has been purchased by the Cincinnati Reds organization. He will report directly to Triple-A Louisville. 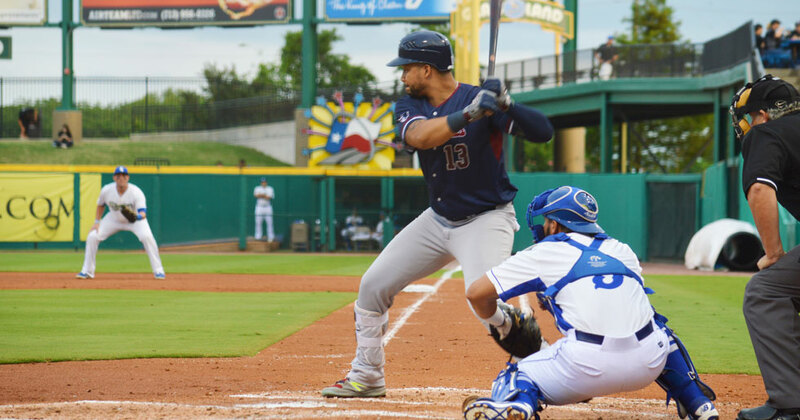 The Sugar Land Skeeters (15-12) defeated the Somerset Patriots (18-9) 7-4 in the second game of a day-night double header at TD Bank Ballpark on Wednesday. 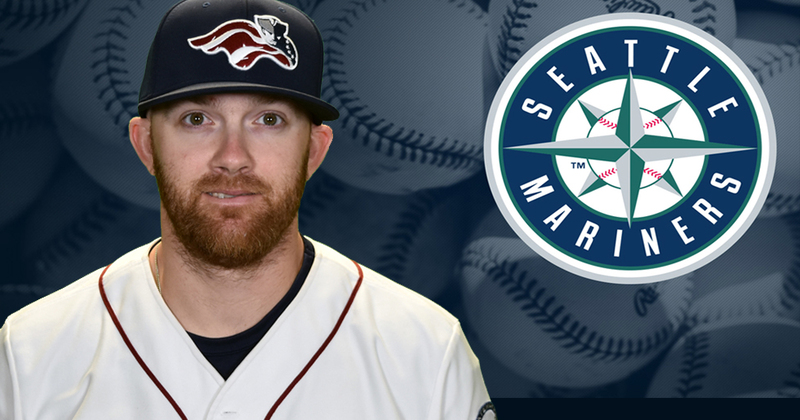 The Somerset Patriots have announced that right-handed pitcher Ryan Kelly’s contract has been purchased by the Seattle Mariners organization. 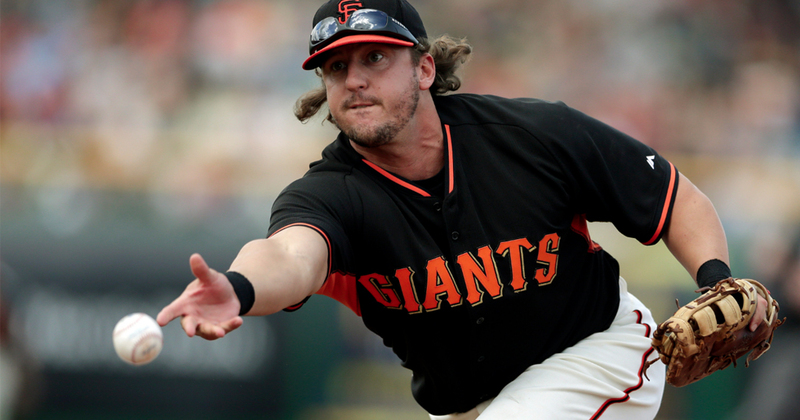 He will report directly to Triple-A Tacoma. 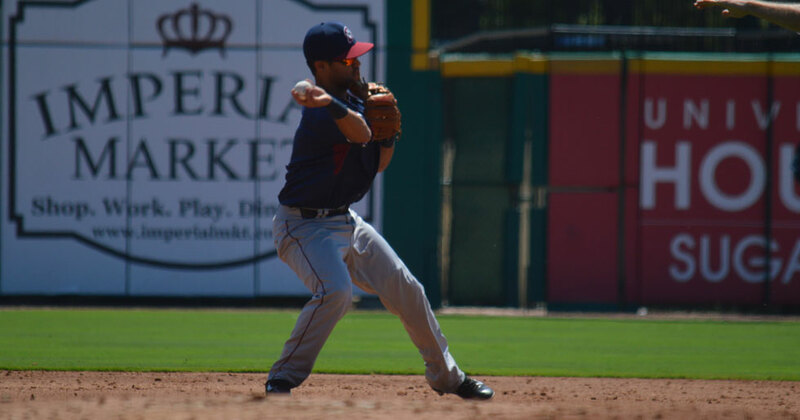 The Somerset Patriots (18-8) defeated the Sugar Land Skeeters (14-12) 6-0 in the first game of a day-night double header at TD Bank Ballpark on Wednesday afternoon. 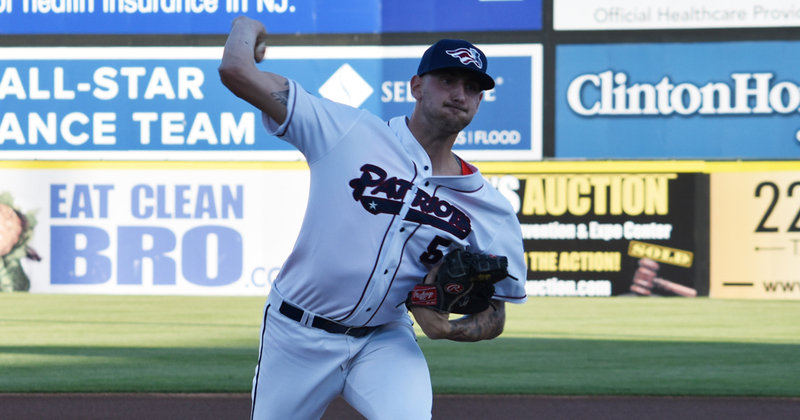 The Somerset Patriots (17-10) shut out the Sugar Land Skeeters (14-11) 2-0 behind six scoreless innings by David Kubiak (2-2) on Tuesday evening at TD Bank Ballpark. 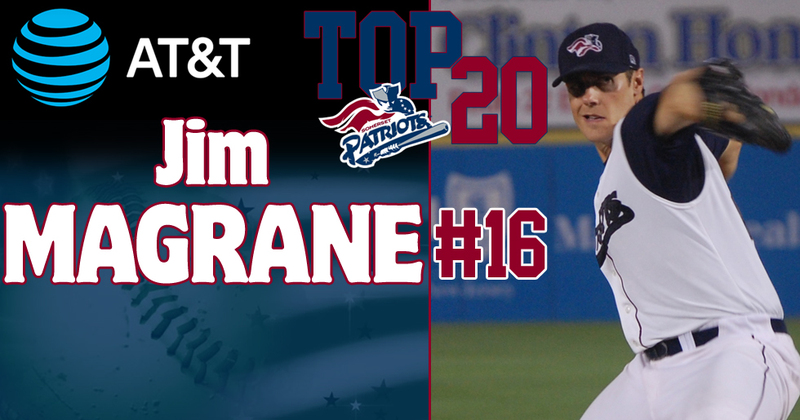 The Somerset Patriots have announced that right-handed pitcher Jim Magrane has been voted as the #16 Patriot in team history. 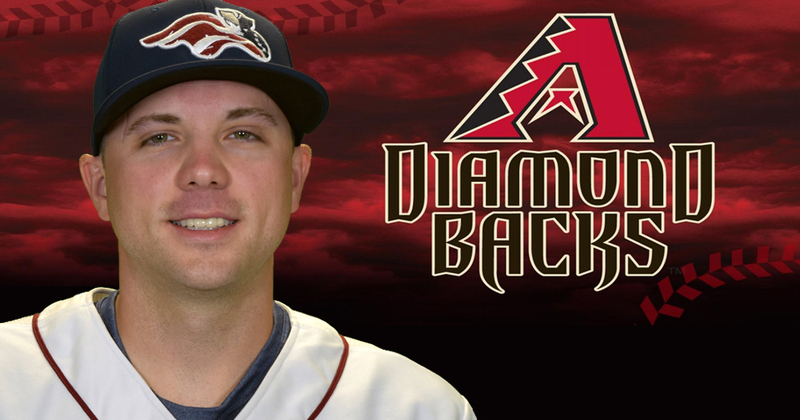 The Somerset Patriots have announced that left-handed pitcher Aaron Laffey’s contract has been purchased by the Arizona Diamondbacks. The Somerset Patriots (16-8) split Sunday’s doubleheader against the Southern Maryland Blue Crabs (12-12) at Regency Furniture Stadium. 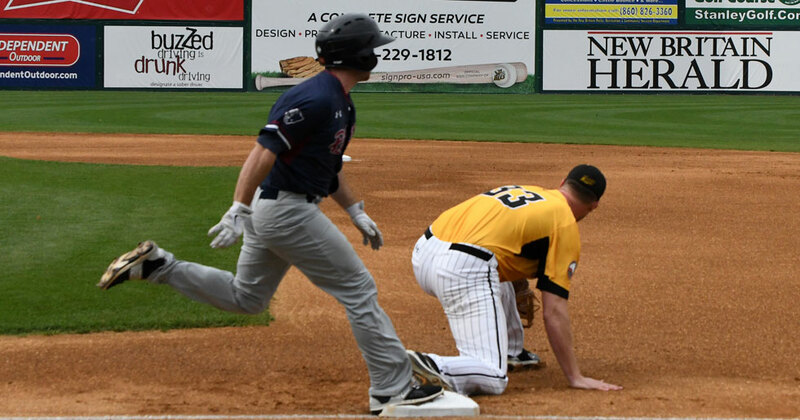 The Blue Crabs took game one 7-3, while the Patriots responded with a season-high 13 runs in game two for a 13-5 victory. Waldorf, Md. 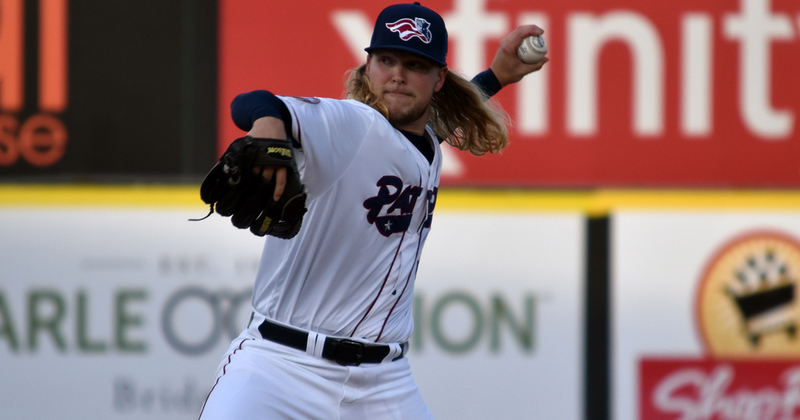 - The Somerset Patriots (15-7) split Saturday’s series-opening doubleheader against the Southern Maryland Blue Crabs (11-11) at Regency Furniture Stadium. 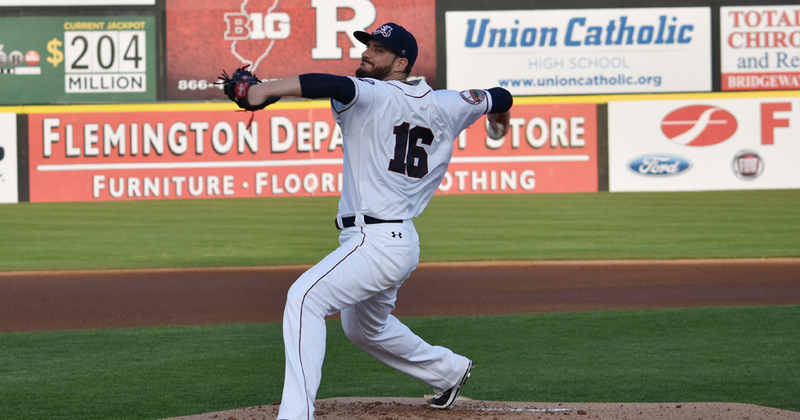 The Somerset Patriots have announced the re-signing of right-handed starting pitcher Will Oliver. 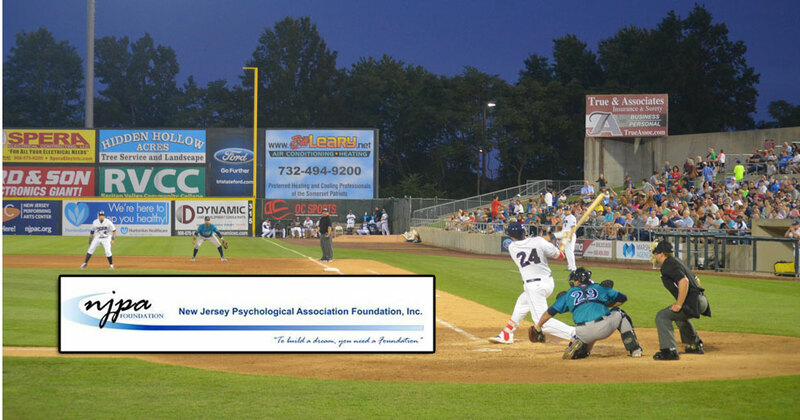 The Somerset Patriots have teamed up with the New Jersey Psychological Association Foundation to host Mental Health Awareness Night at TD Bank Ballpark on Saturday, May 27th during the home game against the Bridgeport Bluefish. 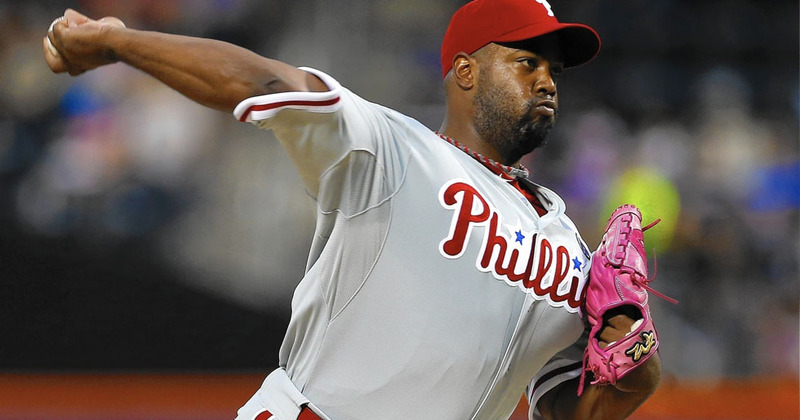 The Somerset Patriots have announced the signing of 11-year Major League veteran pitcher Jerome Williams. 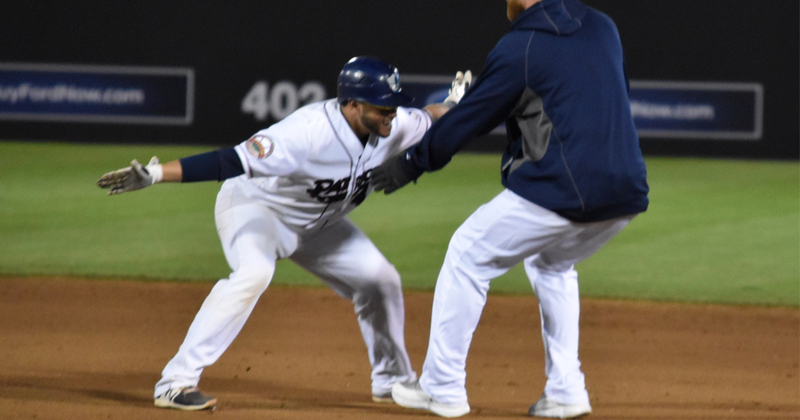 Bridgeport, Conn. - The Somerset Patriots (14-6) swept a doubleheader against the Bridgeport Bluefish (10-10) Wednesday at the Ballpark at Harbor Yard, taking game one 4-3 and game two 9-1. 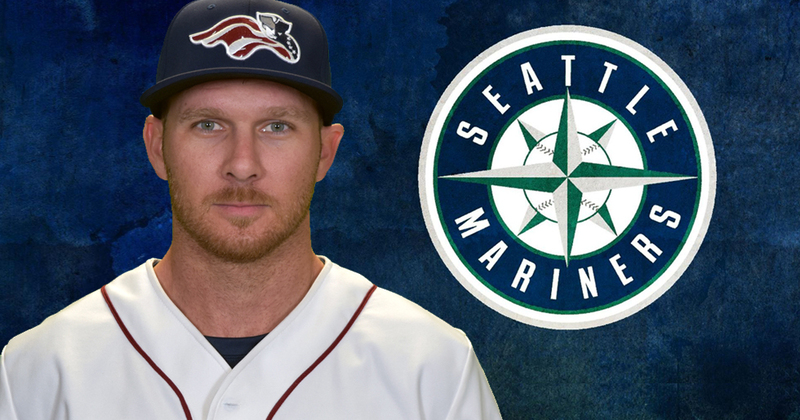 The Somerset Patriots have announced that right-handed pitcher Tyler Cloyd’s contract has been purchased by the Seattle Mariners organization. 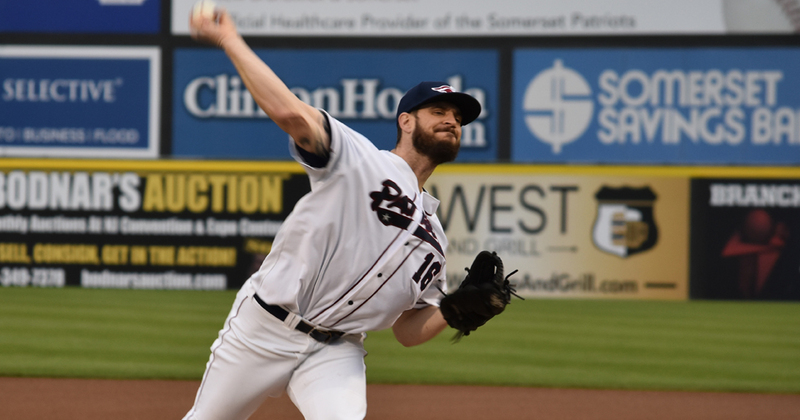 The Somerset Patriots (12-6) rallied for two runs in the top of the ninth inning, but their comeback ultimately fell short as the Bridgeport Bluefish (10-8) took Tuesday night’s series-opener 4-2 at the Ballpark at Harbor Yard. 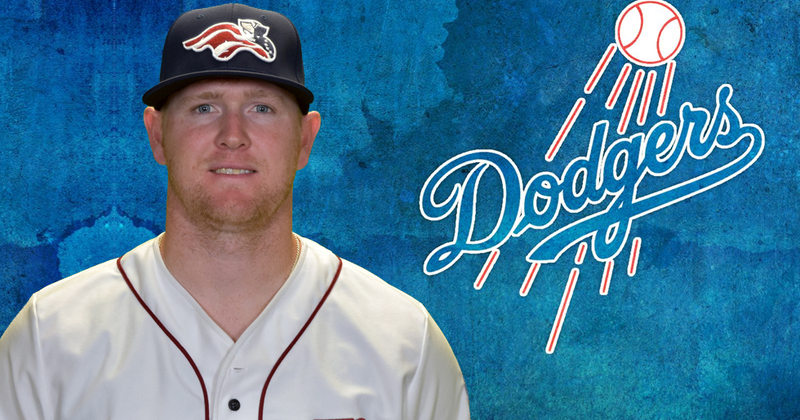 The Somerset Patriots have announced that left-handed pitcher Logan Darnell’s contract has been purchased by the Los Angeles Dodgers organization. 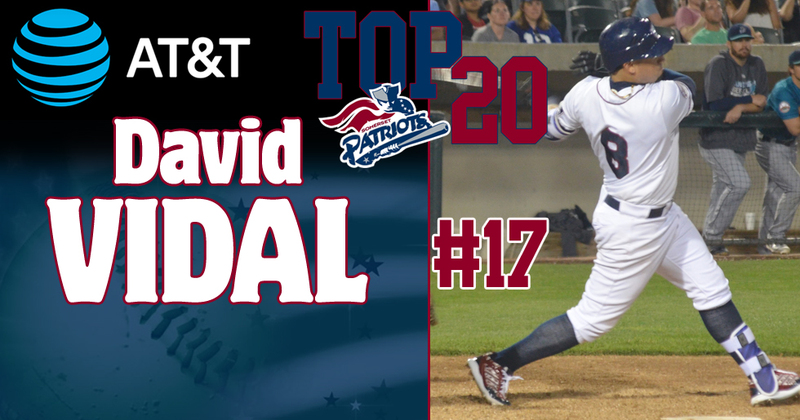 The Somerset Patriots have announced that infielder David Vidal has been voted as the #17 Patriot in team history. 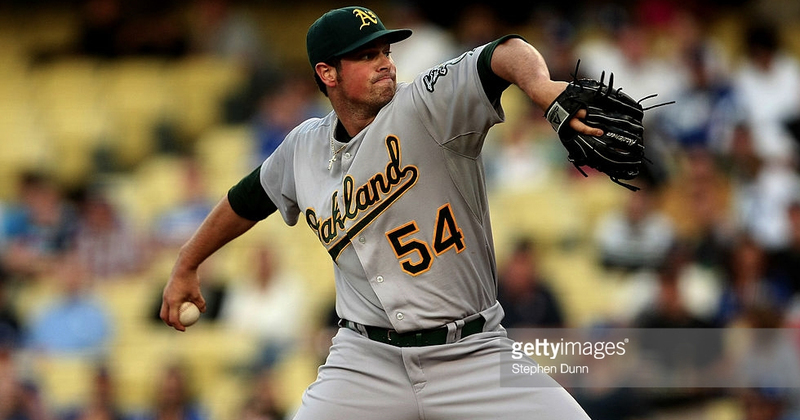 The Somerset Patriots have announced the signing of Major League right-handed pitcher Vin Mazzaro. 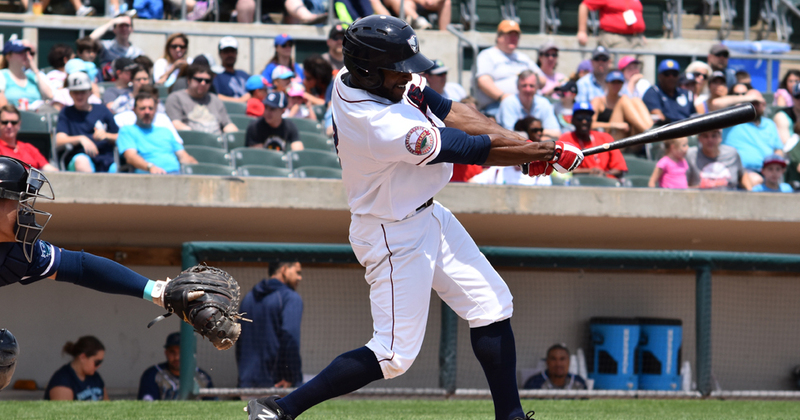 The Somerset Patriots (12-5) defeated the York Revolution (6-10) 4-1 on Sunday afternoon at TD Bank Ballpark. 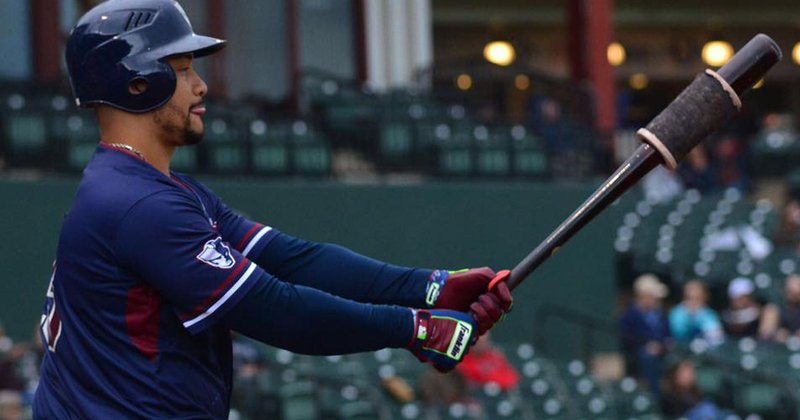 Yovan Gonzalez hit his second walk off of the season to lead the Somerset Patriots (11-6) to a 3-2 win over the York Revolution (6-9) on Saturday evening at TD Bank Ballpark. 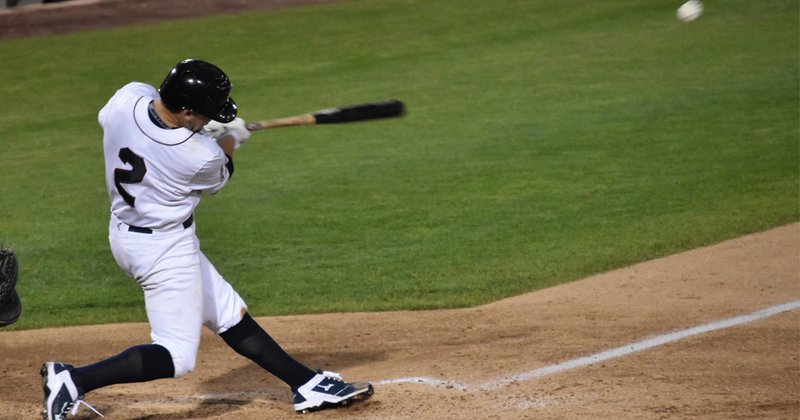 The York Revolution (6-8) defeated the Somerset Patriots (10-5) 5-2 in ten innings on Friday evening at TD Bank Ballpark. The Revolution improved to 4-0 against Somerset so far this season. 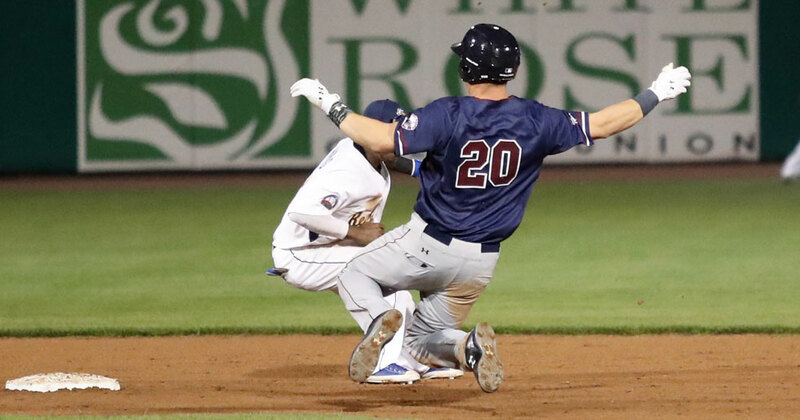 The Somerset Patriots (10-4) were down to their final strike Thursday Night before a ninth-inning rally lifted them to a 3-2 come-from-behind victory over the New Britain Bees (4-9) in the series-finale at New Britain Stadium. 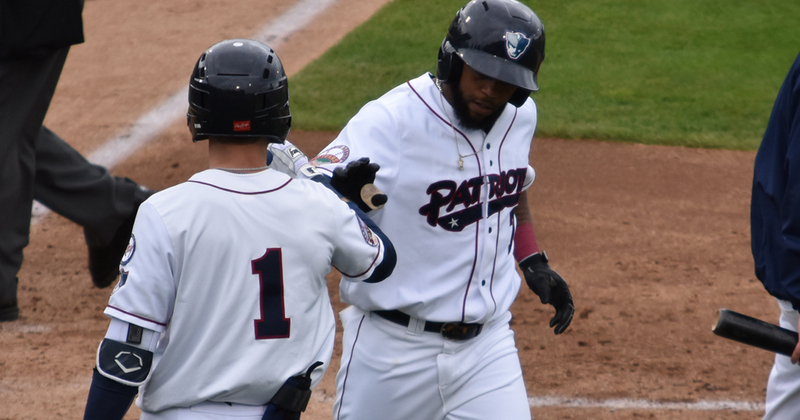 The Somerset Patriots (9-4) won their third-consecutive ballgame Wednesday with a 5-1 victory over the New Britain Bees (4-7) at New Britain Stadium. 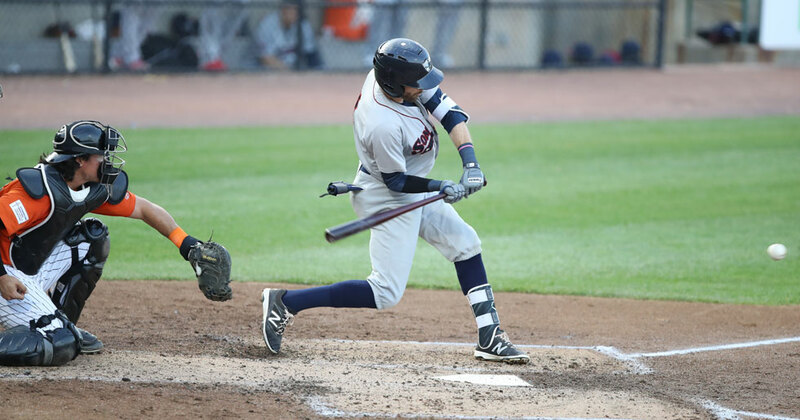 The Somerset Patriots (8-4) won their second-consecutive ballgame Tuesday night with a 5-3 victory over the New Britain Bees (4-7) at New Britain Stadium. 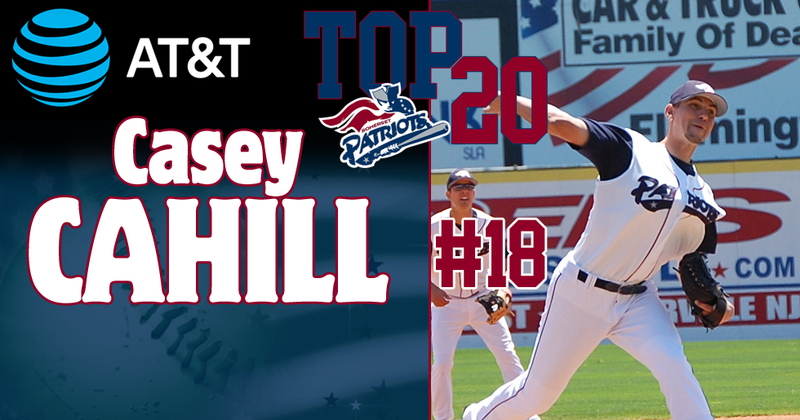 The Somerset Patriots have announced that pitcher Casey Cahill has been voted as the #18 Patriot in team history. 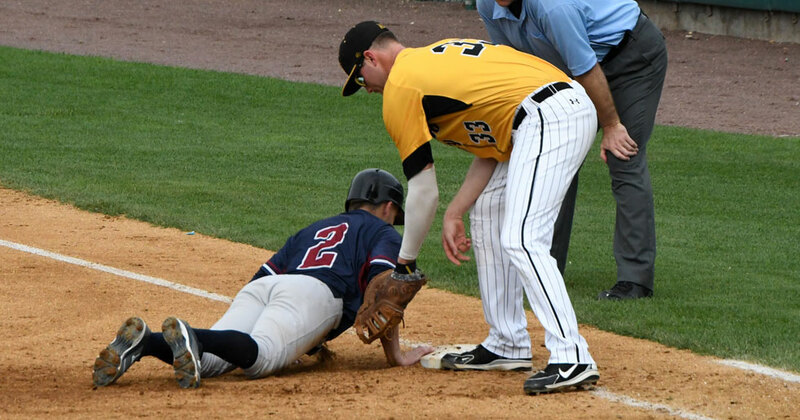 The Somerset Patriots (7-4) ended their four-game losing streak with a 12-1 victory over the New Britain Bees (4-6) in the opener of a four-game series Monday night at New Britain Stadium.